Home » » Juror Faints In Court After Seeing Graphic Photo Of a Murdered Pregnant Woman Whose Baby was Cut Out of Her Stomach. Juror Faints In Court After Seeing Graphic Photo Of a Murdered Pregnant Woman Whose Baby was Cut Out of Her Stomach. 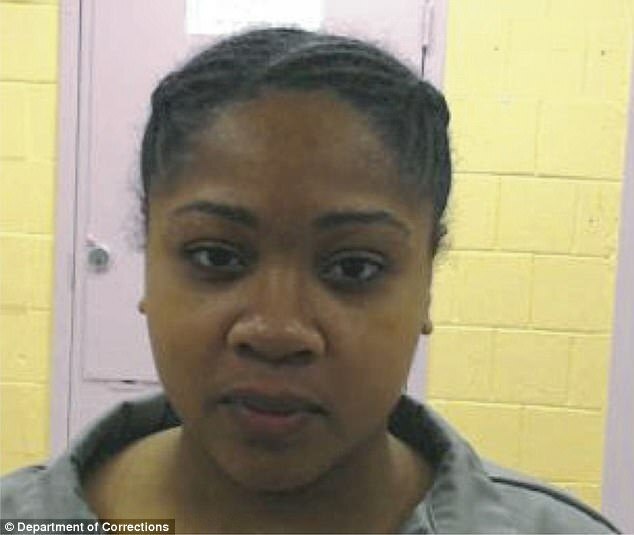 A female juror passed out Thursday at the sight of a gruesome photo in the murder trial of a Bronx woman, Ashleigh Wade charged with killing her pregnant pal, Angelikque Sutton and carving out her baby, New York Daily News reported. The incident forced the Bronx Supreme Court trial to be suspended. The graphic testimony of medical examiner Declan Mcguone revealed the photos of the victim's mutilated body from her Nov. 21, 2015 autopsy. While the forensic pathologist stood and pointed to an enlarged image of victim Angelikque Sutton’s detached uterus and umbilical cord on a big-screen TV, just feet from the jury box, it was then that Justice Margaret Clancy noticed Juror No. 7, a middle-aged woman, was out cold and slumped in her seat and cleared the courtroom. About two dozen onlookers were forced out of the gallery around 3:10 p.m due to the incident. Mcguone testified that the 22-year-old victim died from multiple stab and wounds on and around her neck, and bled out before the baby was removed. Prosecutors say Wade coldly and carefully killed Sutton to save the child she would later steal. Jurors saw photos of cuts around her mouth and on her neck. 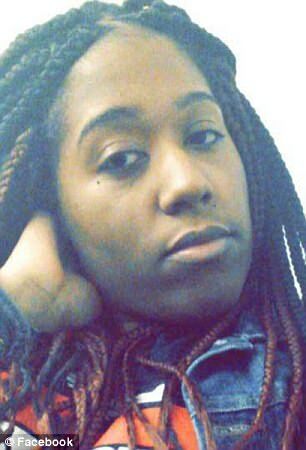 Wade, 23, is accused of faking a pregnancy for months before murdering Sutton on Nov. 20, 2015 at her Monticello Ave. apartment in the Wakefield section of the Bronx. The baby, Jenasis, miraculously survived the ordeal. Wade briefly tried to pass off the infant as her own before cops arrested her, authorities said. A lawyer for Wade has argued she was not in her right mind at the time of the killing.